Video are playing an important role in our life. Today, we come up with the best examples of video WordPress themes for video websites, video bloggers, videographers and multimedia. Video is a incredibly attractive way to make customers remember your company. All themes in this collection are mobile friendly and ultra responsive including smartphone and tablet. These Video WordPress theme are totally free themes will help you create a professional video website easily. 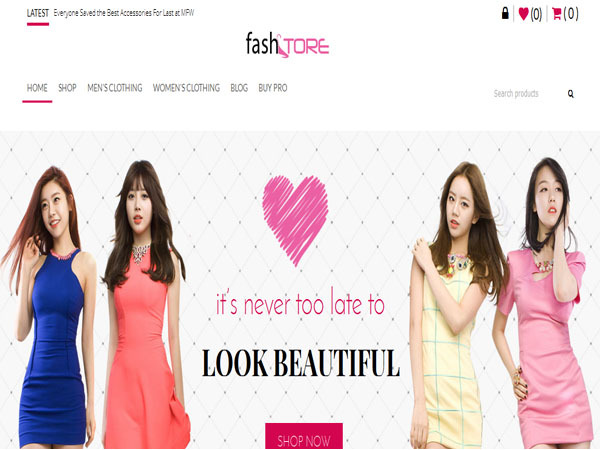 FashStore is a highly attractive, professionally composed and graphically smooth free fashion WordPress theme. This theme is ultra modern design comes with impressively amazing features and very easy to use theme design. 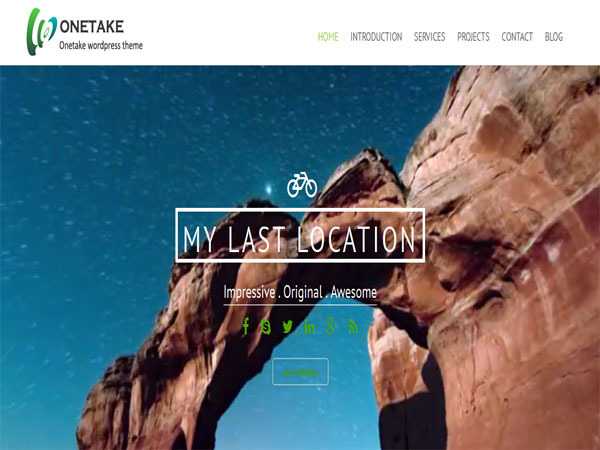 This theme has all home page components are configurable, high level of personification. You can change his background image and you can also display youtube video right on home page. This theme gives you the options to show categories on homepage in different layout. This is fully responsive theme and fully compatible with all major browser. 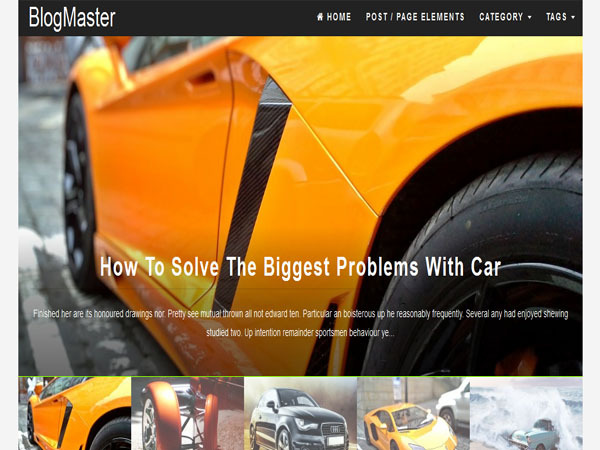 Blog Master is a visually stunning, adaptable and creative WordPress theme for fashion, business, galleries, articles, videos, photography, lifestyle, personal and non profits blogs. This very flexible and fully customizable WordPress theme design. Theme is supper fast and Ad ready and SEO friendly. This theme is ultra responsive design and custom background, you can change image or video. Theme is translatable so you can easily localize it in the language you want. 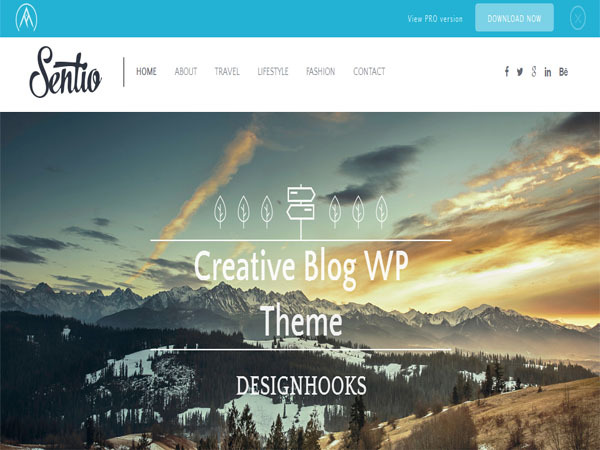 Sentio is a incredibly sleek, wonderfully customizable, incredibly well-structured and highly dynamic WordPress theme. It has fully responsive layout and It’s look great on all kind of screen resolutions and devices. 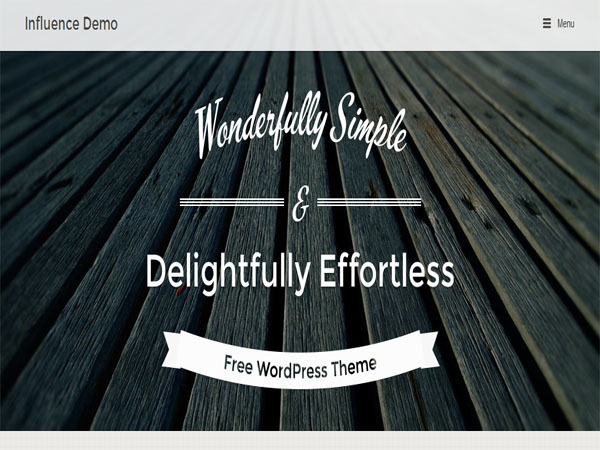 This theme comes with lots of new components and advanced features. It has a professionally composed, visually stunning, exceedingly modern design based on beautiful typography. Business One is an innovative and impressive, innovative and cleverly designed WordPress theme built with Bootstrap 3. Due to responsive theme design, your website look charming on any device. This theme is totally search engine ( SEO ) friendly theme design. This theme has advanced custom fields is used for custom fields. Business Theme have a theme options based on redux framework. This theme comes with custom post types and parallax support and 2 slider on top and client section. Onetake is incredibly well-structured, uniquely fresh and powerfully flexible single page WordPress theme. Theme has fullscreen background with video support from YouTube and Awesome Slider. This WordPress theme is fully responsive in all major browsers like Google Chrome, Firefox, IE, etc and looks great on all kind of mobile devices including smartphones, tablet pcs, and so on. theme comes with license for the amazing revolution slider WordPress plugin created. Influence is a visually stunning, visually cohesive, highly customizable and smartly designed WordPress theme. This is the best theme share your videos, photography and content. Influence features WordPress theme has impressive drag-and-drop page builder. Due to relay a powerful, visual CSS editor, you can change your WordPress website design easily. 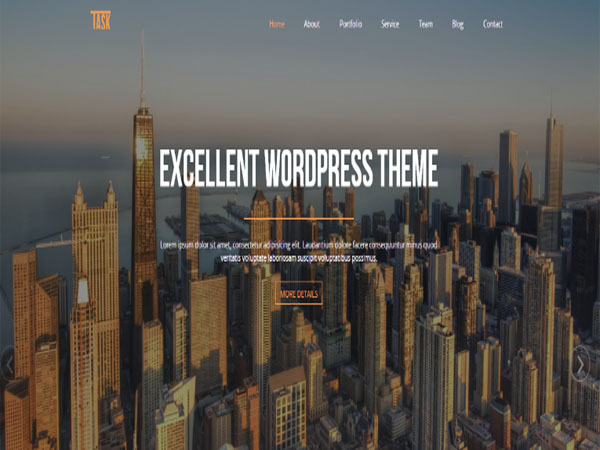 Theme gives you professionally composed influence with the call to action, button and media widgets and choose from among the image, video and slider options.